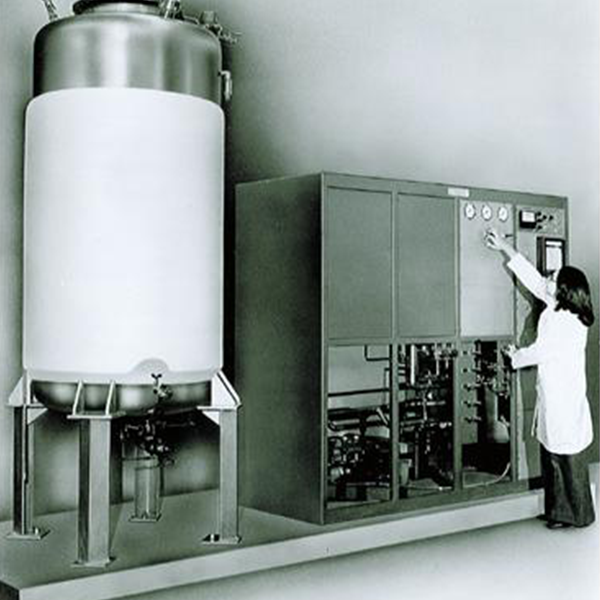 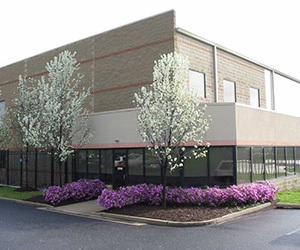 Since 1974, ABEC has been a leader in delivering integrated process solutions and services for manufacturing in the biopharmaceutical industry. 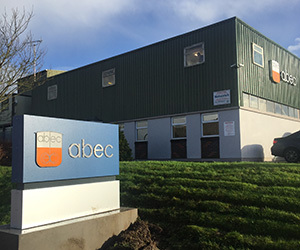 A majority of the world’s pharmaceutical and biotech companies are ABEC customers, with many of today’s leading therapies manufactured by processes and equipment engineered, manufactured, installed and serviced by ABEC. 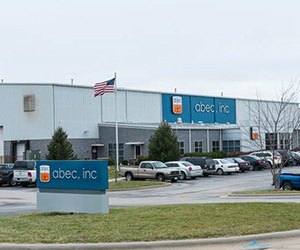 ABEC’s unique value is based on long experience, complete in-house capabilities, a customized, flexible approach, and long-term credibility. 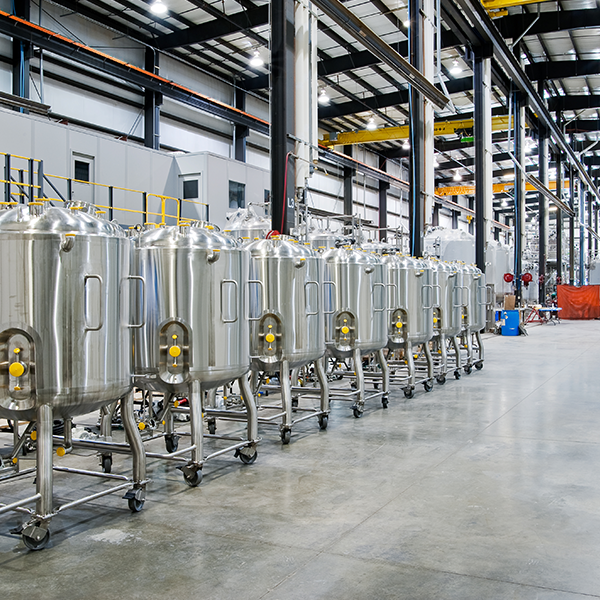 Whether adding capacity or improving existing operations ABEC’s turn-key solutions and support services reduce overall cost and time to market while delivering maximum productivity. 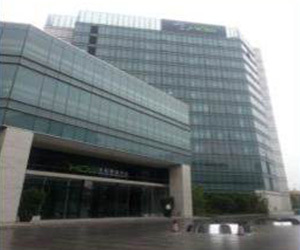 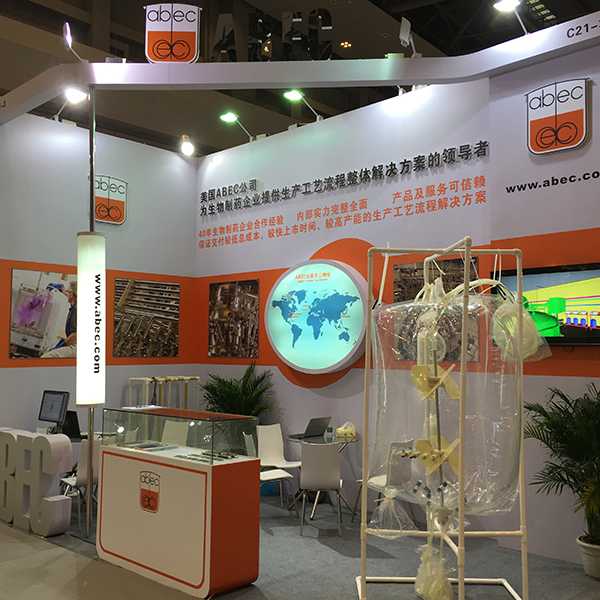 ABEC offers the largest global biopharmaceutical manufacturing capacity in the industry. 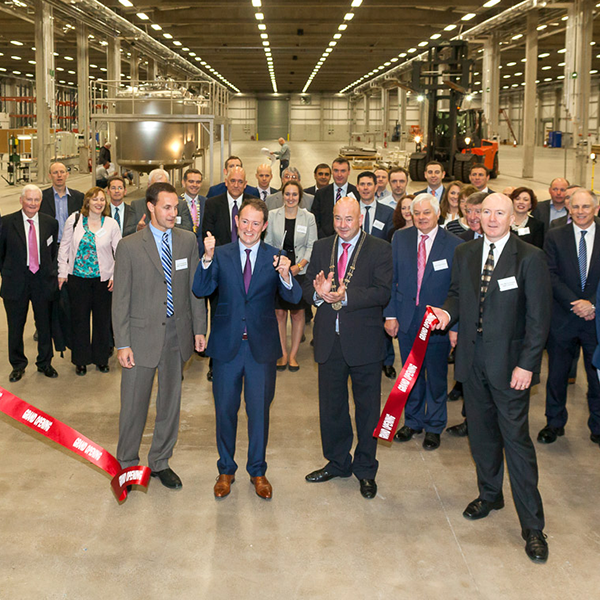 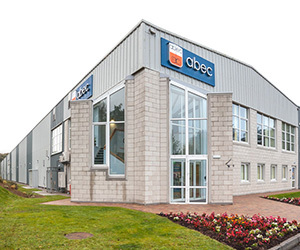 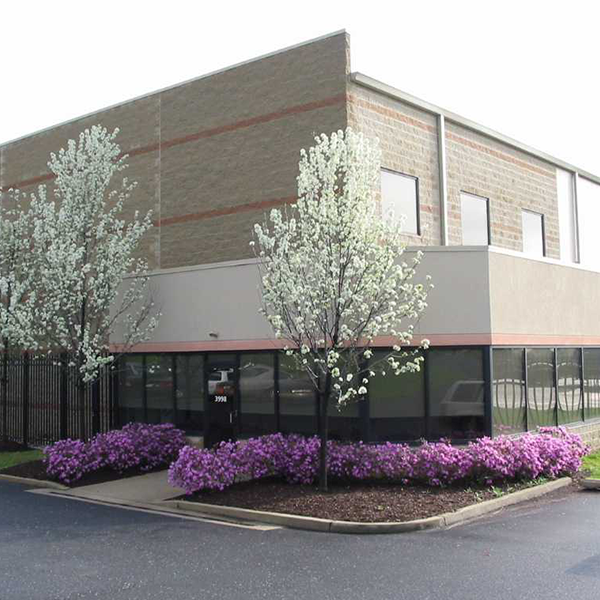 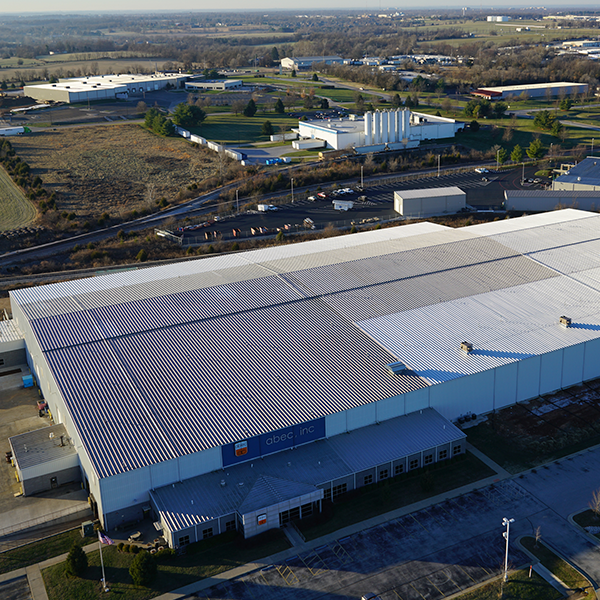 With close to a total of 318,000ft² = 32,000m² in manufacturing space as well as two ISO-7 cleanrooms, ABEC’s capability to build equipment and complex large-scale system configurations for factory acceptance testing (FAT) is unrivaled. 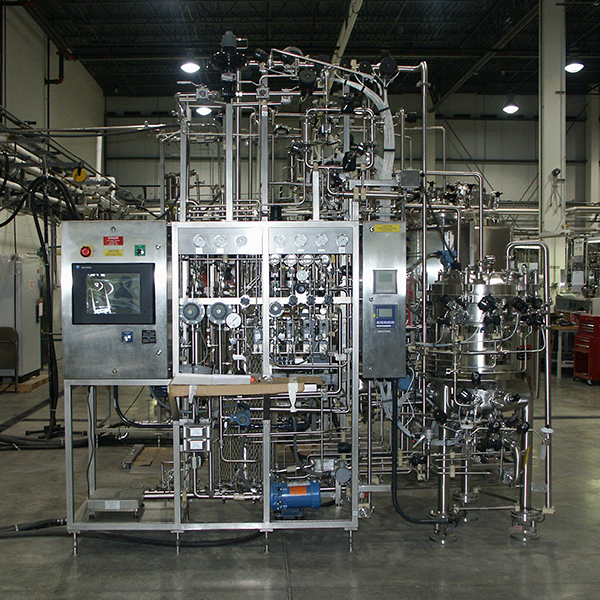 ABEC is committed to supporting the growing biopharmaceutical manufacturing industry and consistently reinvests, expanding its capability and capacity. 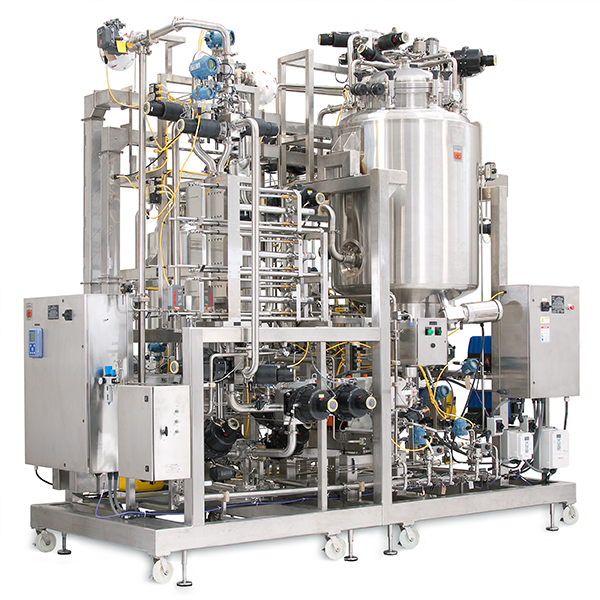 ABEC was founded at the dawn of the Biotech Era and has been an innovation leader in bioprocess engineering and equipment design ever since. 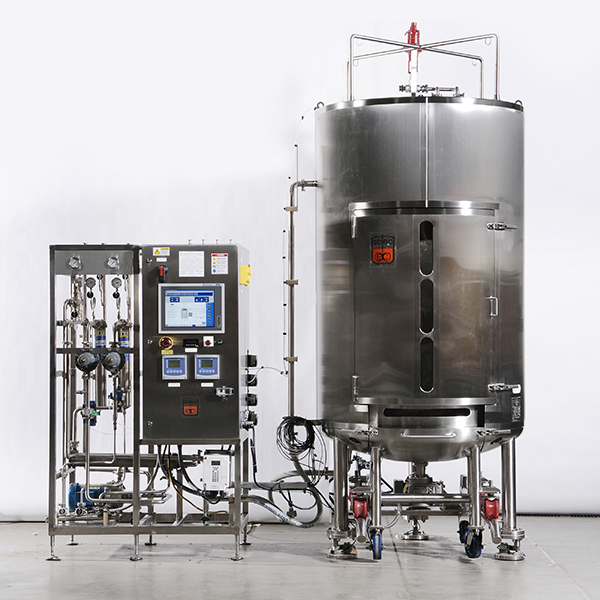 Prior to the 1990’s ABEC developed numerous improvements in systems design, materials and finishes, Clean-in-Place/Steam-in-Place (CIP/SIP) integration, sterile agitator seals, sanitary component design, mixing and mass transfer, documentation, and automation. 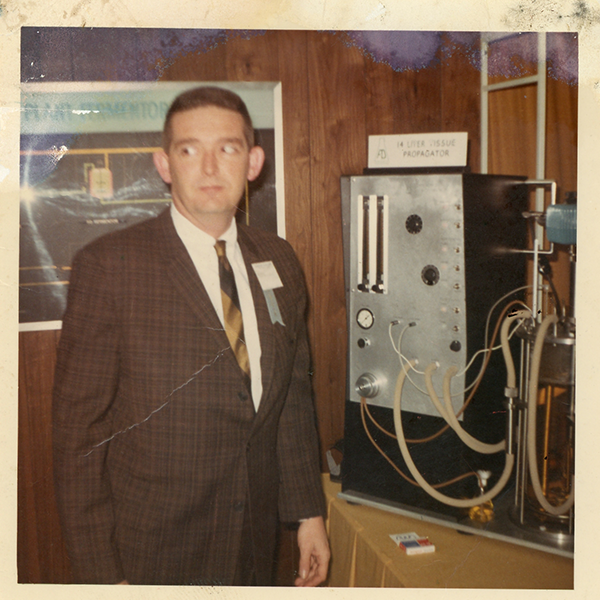 Since that time, our spirit of leadership in innovation continues as we further develop our products, services and global infrastructure. 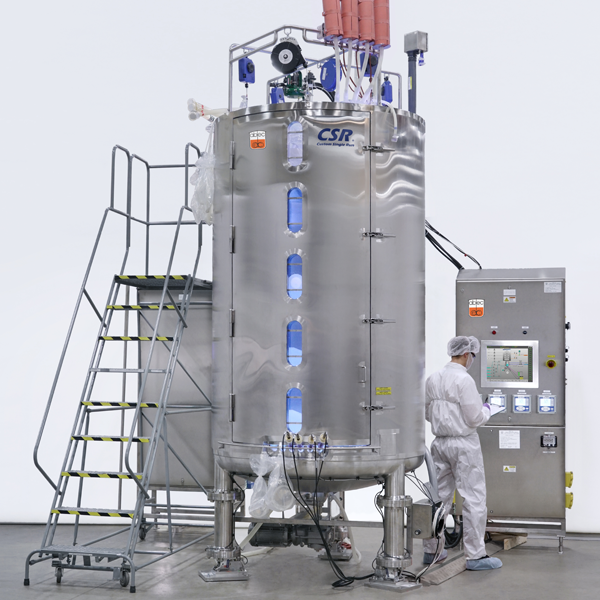 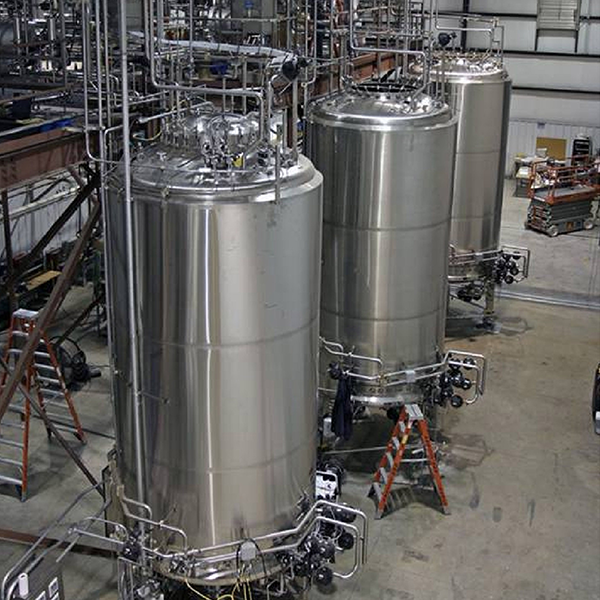 Strategic investments reinvent our ability to deliver integrated bioprocess solutions and services on a global scale. 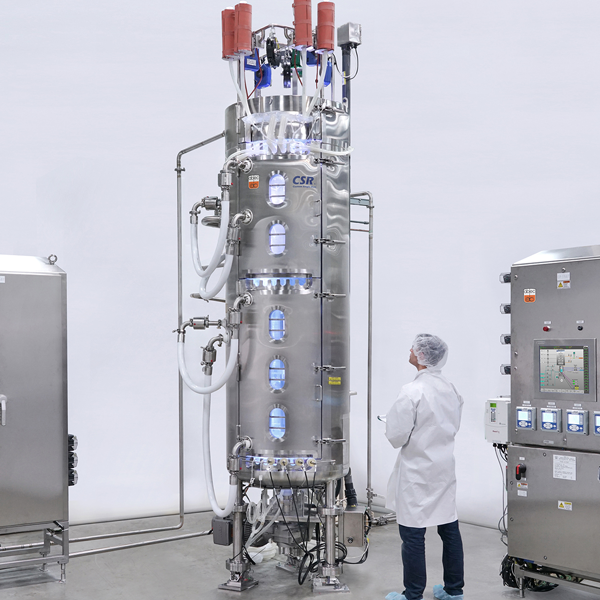 For over four decades, ABEC has been at the forefront of innovation in biopharmaceutical manufacturing technology ‐ delivering vital equipment and services to help customers reach higher levels of productivity. 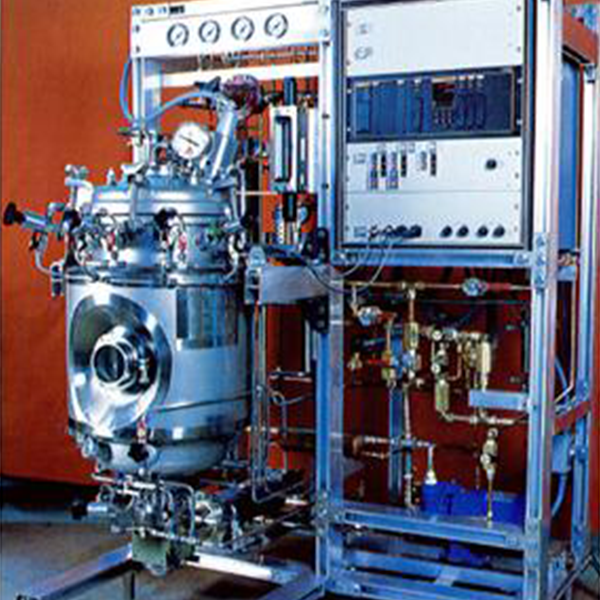 Pharmaceutical companies from around the globe rely on ABEC to help deliver life changing therapeutics. 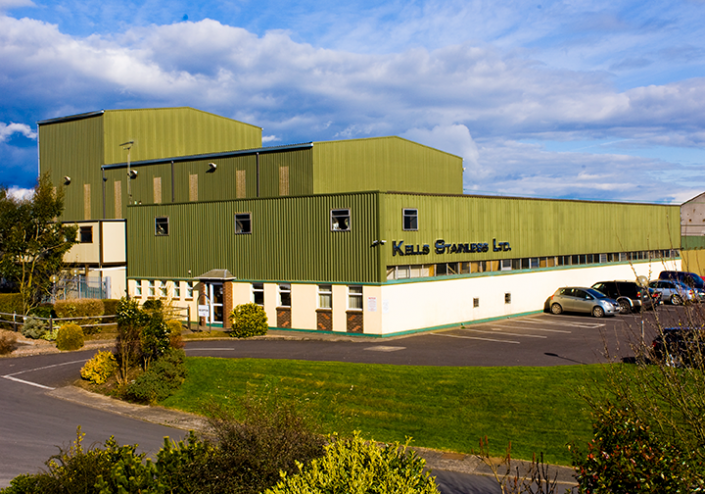 In everything we do, we work to provide the highest quality products and services to enable our customers’ success while operating in accordance to our Corporate Values.